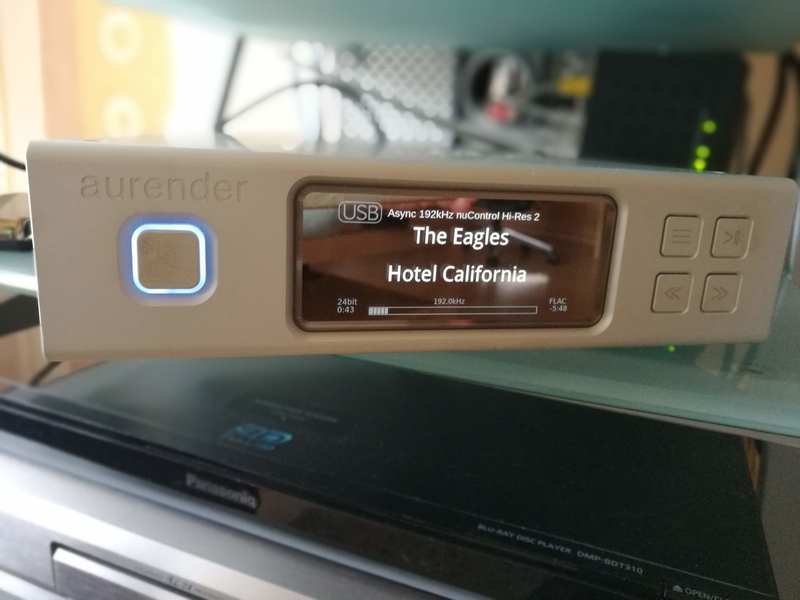 Connection problem between N100 and DAC (Nubert nuControl2) leading to playback drop-outs?? Already changed USB-cable and made a hard reset of the N100. Any idea if problem is coming from N100 or my nuControl's DAC??? Hi Peter, difficult to say if it is the N100 or the DAC. An easy way to assess would be to try using a different, maybe low cost, streamer, say a raspberry pi 3b+ using Moode or Volumio connected through USB, costing you 30-40€. Ask this question on the Aurender thread, lots of Aurender experts and even the tech support guy from Aurender active on this thread. Ho folks, problem solved. 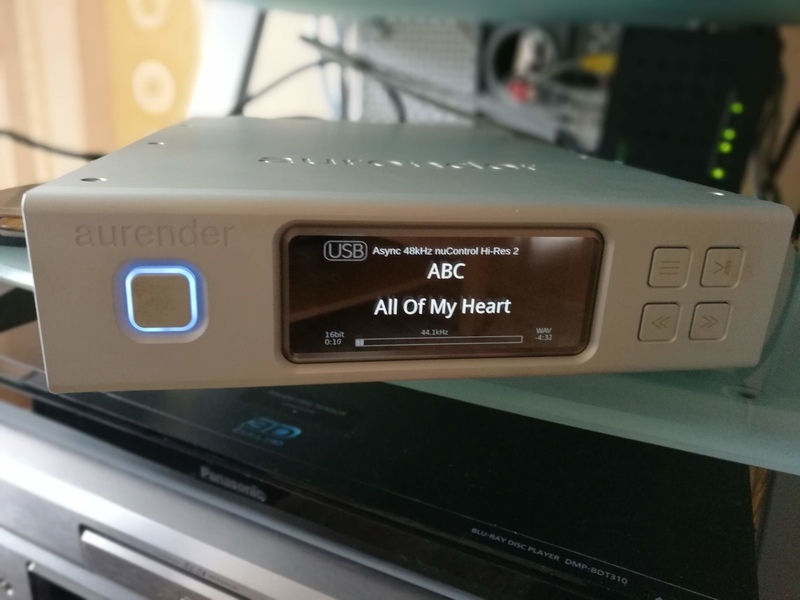 USB-DAC of my Nubert nuPower2 only works with 48kHz and multiples of them...not with 44.1kHz and multiples. Does not make sense to me but that was official answer of support line.